Synonyms: Campomanesia cornifolia, Campomanesia rivularis, Psidium rivulare. Guaribaba is a fruit from south America. It is native to Colombia, Brazilian and Peruvian Amazonia. It is occasionally cultivated in its native range. However, it is little known elsewhere. The fruits look like guava and have strong aroma. 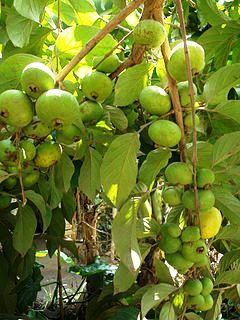 That is probably the reason for its being called “perfumes”guava. A medium sized evergreen tree with slightly furrowed trunk, upto 120 m high and 25 cm wide trunk; bark dry, thin, whitish, removable in long strips. Leaves opposite, sub coriaceous, rugose, 4-18 cm long with nervesfrequently puberulent. Flowers solitary or in pairs, large, androgynous, and axillary, cream, 15 mm in diameter. Fruits subglobose berries, flattened, yellow when ripe, 30 mm in diameter but can reach upto 70 mm; upto 140 g, pulp very succulent. Guabiraba fruits are very popular with local people. These are eaten fresh and are also as flavoring in beverages, desserts, and ice creams. 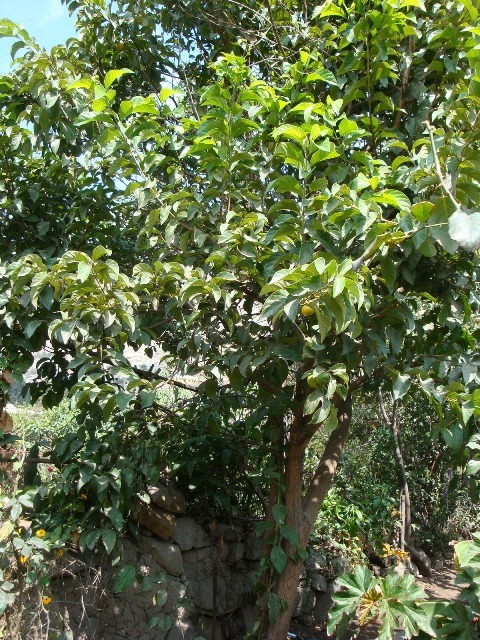 As already started, guabiraba trees are also cultivated at some places like Peru. This fruit is propagated from seed. 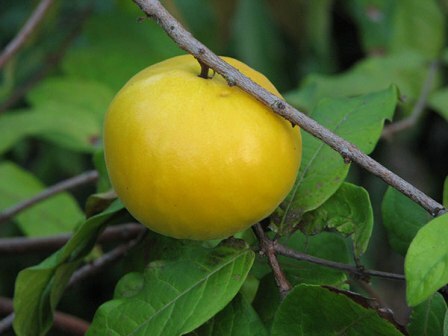 Guabariba should be promoted for cultivation as an orchard fruit.